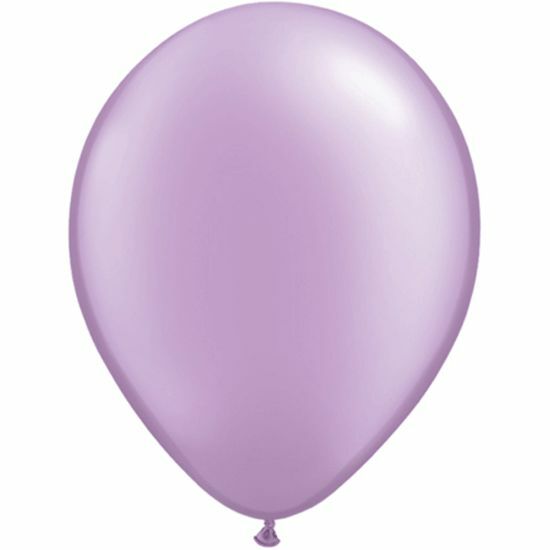 Pretty pearl lilac latex balloons from Qualatex. These professional quality balloons can be filled with air or helium and measure 11 inches diameter when correctly inflated. Supplied in a pack of 6 balloons.